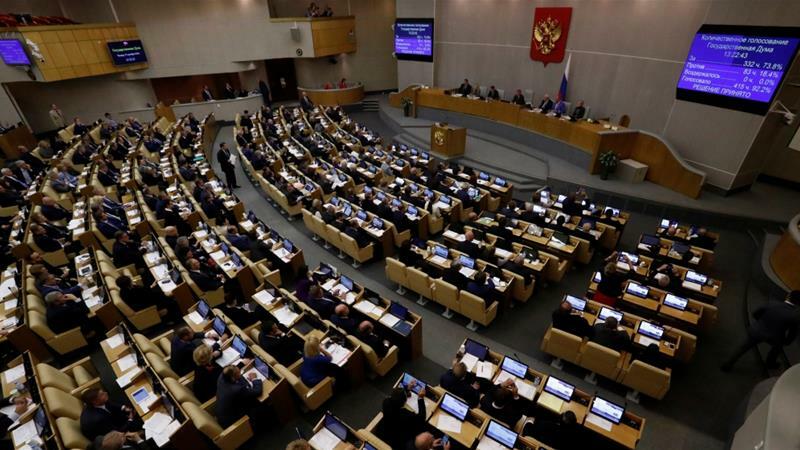 Russian legislators have given tentative approval to a draft legislation that could cut off Russia from the global internet. The bill, co-authored by Andrei Lugovoi – one of the main suspects in the 2006 murder of Kremlin critic Alexander Litvinenko in the UK – passed its first reading in the lower house of parliament on Tuesday by 334 votes to 47. A heated debate preceded the vote with many legislators from minority parties criticising it as too costly and argued that it was not written by experts. Authors of the initiative say Russia must ensure the security of its networks after US President Donald Trump unveiled Washington’s new cybersecurity strategy last year, which threatened to respond to any cyber attack both offensively and defensively. Russia’s new bill proposes creating a centre to “ensure and control the routing of internet traffic” and requires that Internet Service Providers (ISPs) install “technical measures to withstand threats”. It also mandates regular “drills” to test whether Russia’s internet can function in an isolated mode. Taking questions on the floor, the authors were unable to estimate the long-term costs, what threats it would repel or even how it would work. They, however, said expert opinions could be incorporated into the bill for its second hearing. One of the authors dismissed all criticism, citing the scale of the potential threat from Washington. “This isn’t kindergarten!” shouted Lugovoi. “All of the websites in Syria” have been turned off by the US before, he claimed. Critics say the bill shows the authorities’ continued efforts to limit internet freedoms despite the huge public and private cost. 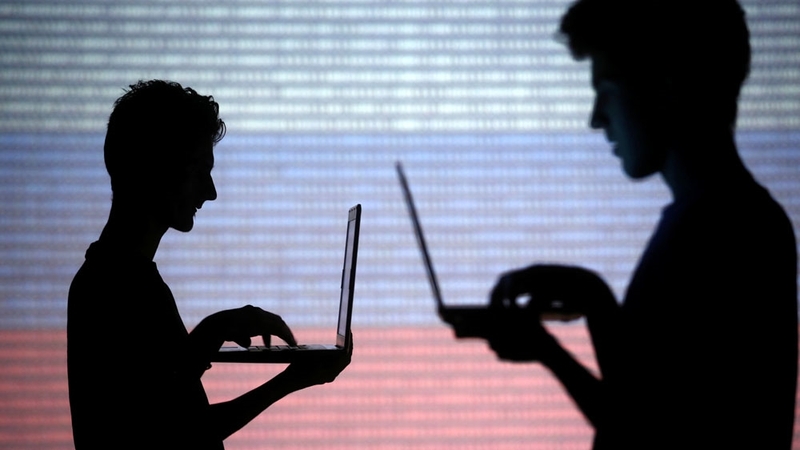 Russian internet providers have reportedly been tasked by April 1 to come up with a way that the country could reliably shield itself from cyberattacks. The concept appears similar to China’s Great Firewall, which regulates internet operations in view of reinforcing national sovereignty.